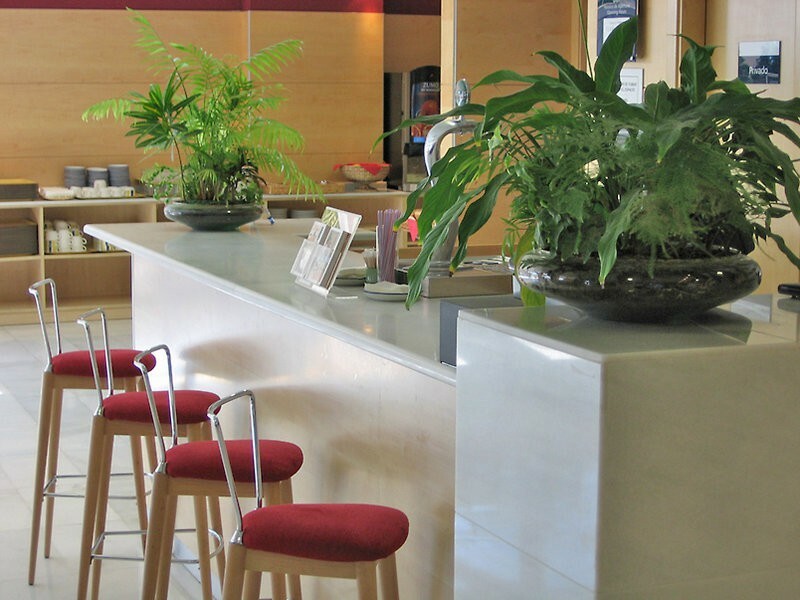 Holiday Inn Express Malaga is the closest hotel to Malaga International Airport. 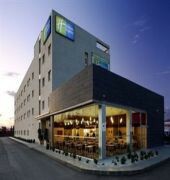 It offers free parking and modern rooms with satellite TV and free tea and coffee facilities.A free continental breakfast is included in rates at Holiday Inn Express Malaga. There is also a bar, open until 01:00. 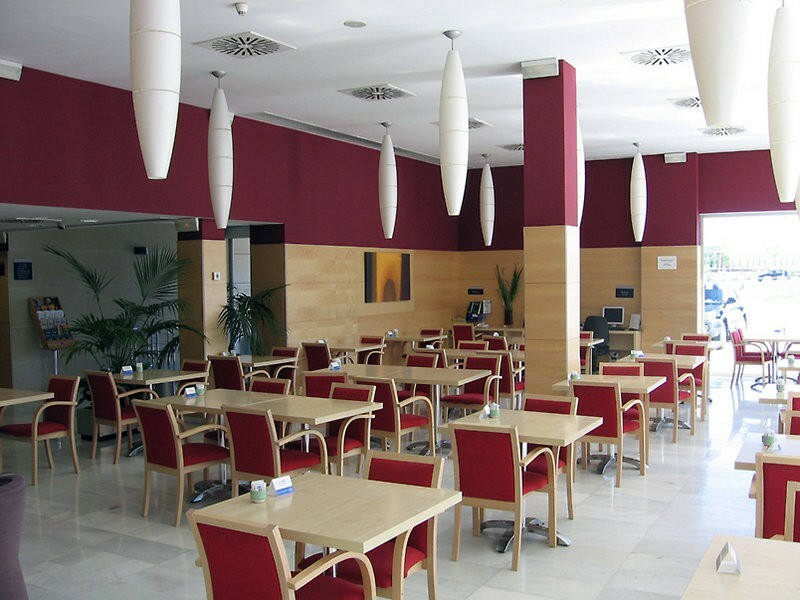 Alejandra Catering offers a la carte meals every day.This functional hotel is located a 5-minute drive from the beaches of the Costa del Sol. Malaga city centre, home to the Picasso Museum, is a 15-minute drive or a 10-minute train journey away. 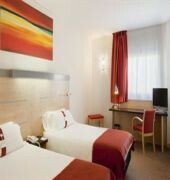 Malaga Convention Centre is just 4 km away.Each room at Holiday Inn Express Malaga is has heating and air conditioning. The bathroom includes a bath and a bidet.